How do I get started with Cognitive? What is IBM Cloud and why do I need it? How do I get an IBM Cloud account? Are there any prerequisites required to learn Cognitive computing? Are there incentives to participate in the Cognitive challenges? 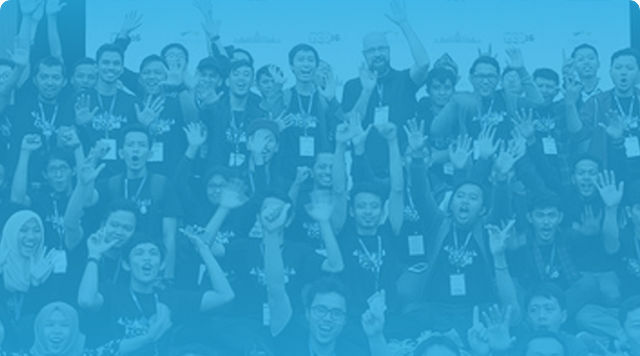 What are the official rules for the Topcoder Open 2018 (TCO18) trip competition? Learn about Cognitive technologies and get hands on experience as a member of the Topcoder Cognitive Community.